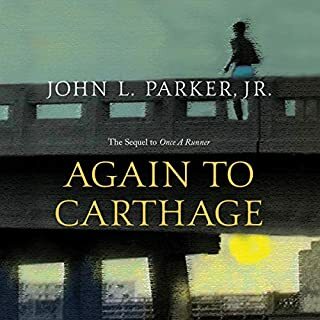 Written by: John L. Parker Jr. 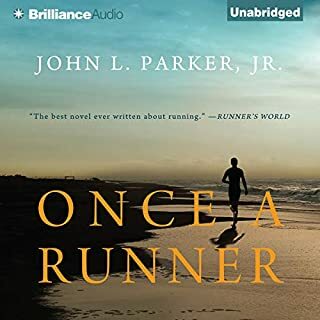 Written by: John L. Parker Jr. Jr. 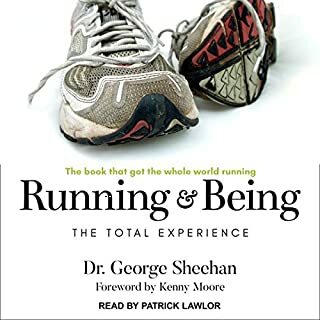 Written by the late, beloved Dr. George Sheehan, Running and Being tells of the author's midlife return to the world of exercise, play, and competition, in which he found "a world beyond sweat" that proved to be a source of great revelation and personal growth. 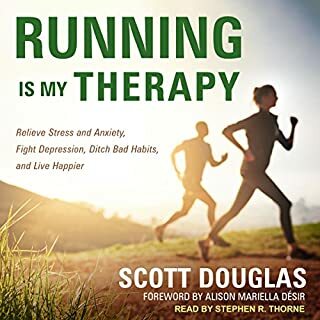 But Running and Being focuses more on life than it does, specifically, on running. It provides an outline for a lifetime program of fitness and joy, showing how the body helps determine our mental and spiritual energies. 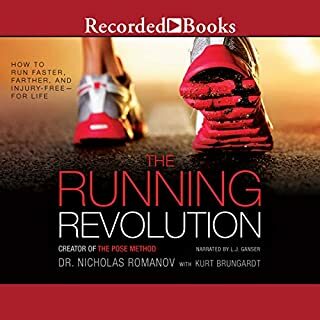 The Running Revolution provides both beginning and experienced runners with everything they need to know in order to safely and efficiently transition to and master a safer and more biomechanically efficient way of running that is guaranteed to improve performance and minimize wear and tear on the body. 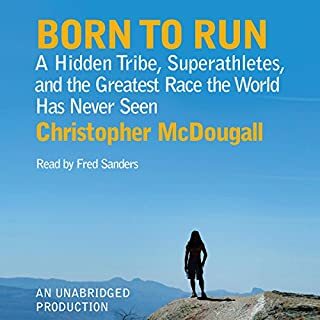 ©2006 Kenny Moore (P)2014 Audible, Inc. This is a book with a lot of heart. 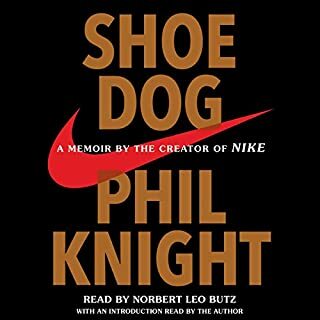 It not only highlights the successes of a highly recognizable character in the form of Bill Bowerman, but it also displays a cast of real people who resemble ordinary people you may know doing extraordinary things. I find the narration at bit mellow, but overall, it certainly fits. 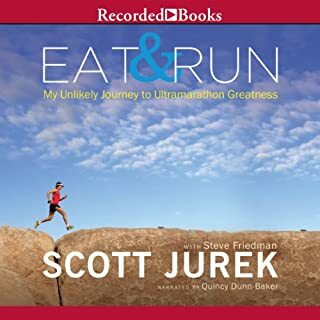 This is the first of many audiobooks I plan to "read" through this fantastic service via Audible.com. And no I have no interest in Audible or author. 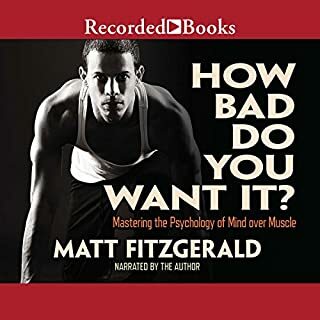 My only compensation was the opportunity to enjoy this book which I accessed through the free Audible trial. Keep em coming. Thanks to Kenny Moore for honoring Bill and his great athletes. I've learned and internalized much from this work. Very inspiring! 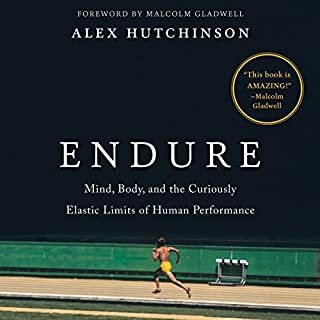 An amazing and emotional read! 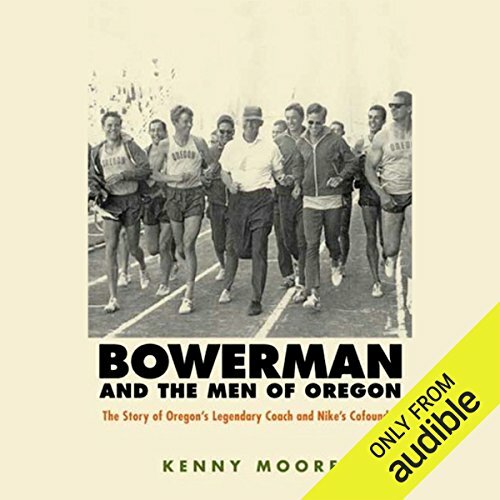 If you could sum up Bowerman and the Men of Oregon in three words, what would they be? Hearing about the story of how pre built the jogging industry and his passion for coaching was amazing! Also the story of Prefontaine was really incredible and made me emotional reading about it. 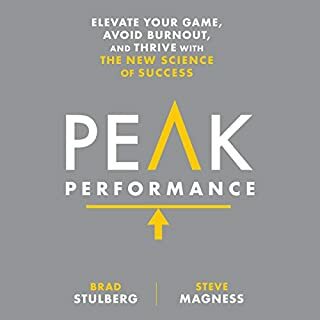 this is a great a book, a must in your list. 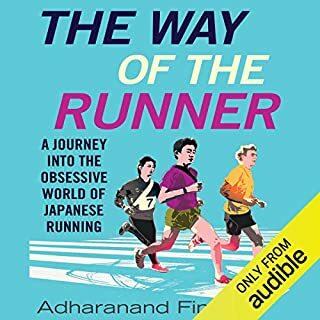 for any runner or PRE fan you will enjoy this book. This is an amazing telling of the life of a great and inspirational man. 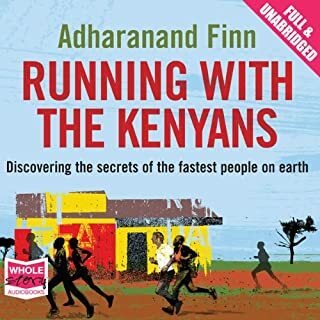 This book has made me go back to my roots to run again. 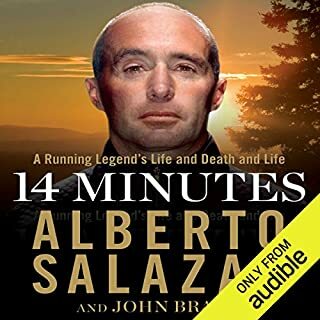 Story of Bowerman is really interesting, but all the times and distances make listening to the book slightly confusing. So much more than I expected! A true great! I knew so little in comparison to what I learned; it makes me wish that I had known him. 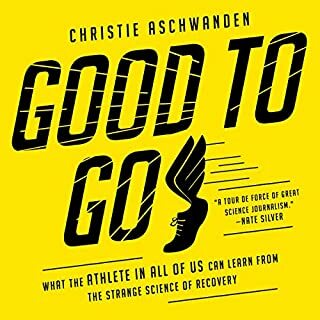 Although the book is predominantly about Bowerman, it also covers the stories of his most famous athletes, the history of Nike and the ups and downs and trials and tribulations of developing high performance athletic shoes, the Rajneesh episode in Oregon, track history and politics, and the tragic events of the 1972 Olympics. 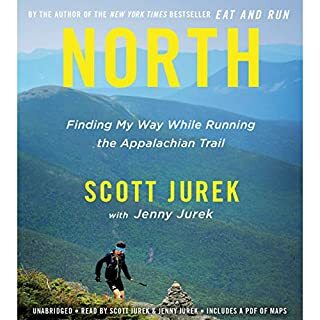 The book contains many smaller stories of honor, heart, and perseverance. 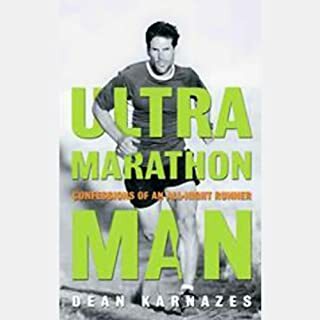 It's well written and epic in its retelling of the life of a very humbly yet inspirational person who influenced many, and through those persons many more. Can't wait to read it again. 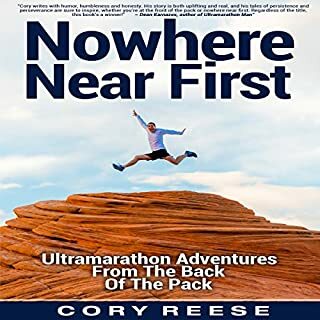 A story every runner or athlete can enjoy. As a coach I can admire his passion for bot his athletes and his sport.